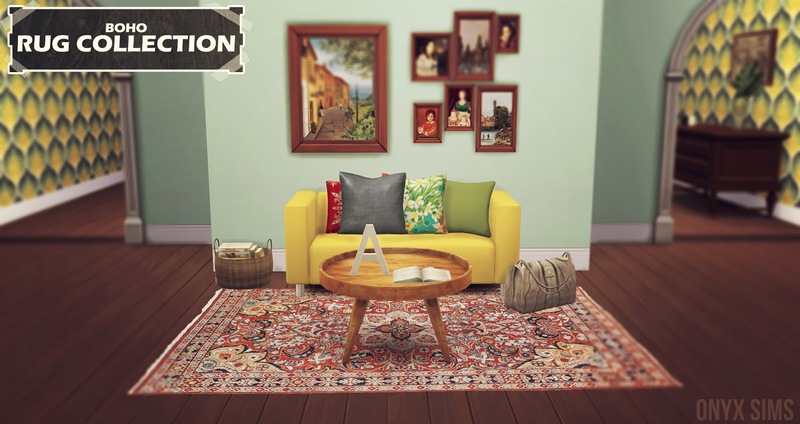 My first collection of rugs, this one is Boho themed because that's the filter I used when searching for rugs. This is a new mesh with 14 swatch options (pictured below). I hope you like them and enjoy.